A collection of haunting death masks from an ancient Siberian warrior civilization has been uncovered. The discovery was made in a massive tomb in the Kemerovo district of Russia. The remains were left by the mysterious Tashtyk people, renowned for their intricate funeral rites. 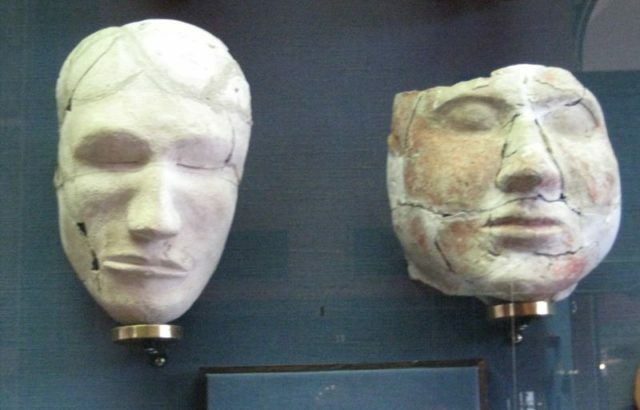 Remains of 20 death masks made from soft gypsum were discovered in a crypt beside the bodies of 30 adults. Russian experts hope to reconstruct some of the masks to discover what these individuals looked like. 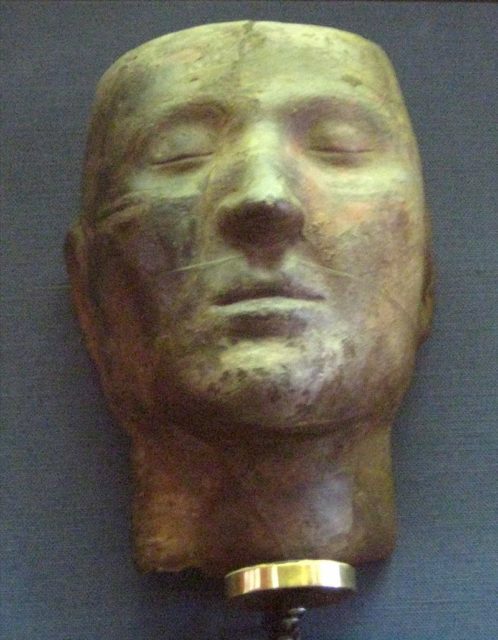 Tashtyk death masks are amongst the most valued items of Russian museums as well as the Hermitage in St Petersburg. Some specialists have expressed surprise that this warrior tribe, which dominated a great swathe of Siberia from the 2nd century BC to the 6th century AD, had a European rather than an Asian ancestry. Dr. Pavel German, who ran the archaeological site, believed the masks were prepared soon after death. They were found alongside incinerated human remnants in the Shestakovo-3 crypt. The remnants were placed inside imitation bodies made of fabric or leather. After that, the gypsum mask that would show to the resemblance of the of late departed woman or man was then placed on the body. The crypt was extremely large, and the archaeologists spent two seasons unearthing the site. To make the burial chamber, the Tashtyk people would have to start with digging a hole in the earth, and then proceed to build a stone wall surrounding the hole. They also created a decking, and then covered it with logs. They would progressively fill the crypt with imitations that contained remnants of the dead, and they would also hold rites and funeral feasts. Huge barrow crypt constructions have been excavated in Siberia. They produced metal and clay vessels as well as decorations. A number of stone statues have also been discovered. Inside the imitation bodies, there was usually a small leather bag, possibly symbolizing the stomach, and a collection of scorched human bones. Minuscule duplications of bows, arrows, and swords were set nearby. The Oglahty graveyard south of Minusinsk revealed mummies with ornamented funerary masks. They appeared to have Western features, as well as shoes, clothes, silk, and fur hats. Remnants of children deprived of death masks were discovered buried close outside the crypt. The reason for their exclusion from the crypt is not known. It is thought that children under the age of five were not cremated, and they were not buried inside of the crypt as a rule. Several children have been robbed of their treasure; a common occurrence in such burial spots. Previous Article← He wakes up from a coma after 12 years…then he revealed this chilling secret!